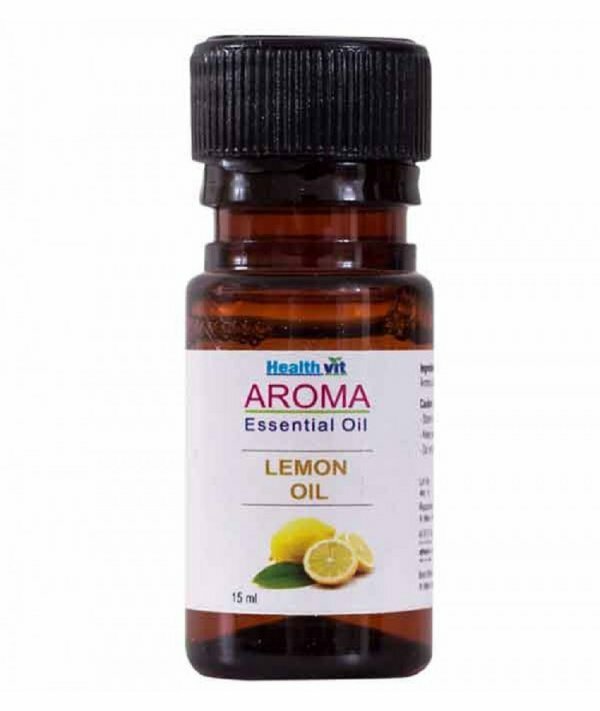 Description- Benefits Of Healthvit Lemon Oil With a purifying citrus scent, lemon, Citrus limon, is known as one of the most fragrant essential oils. Lemon (Citrus limon) has a strong, purifying, citrus scent that is revitalizing and uplifting. Lemon consists of 68 percent limonene, a powerful antioxidant.